This LCD has two registers. 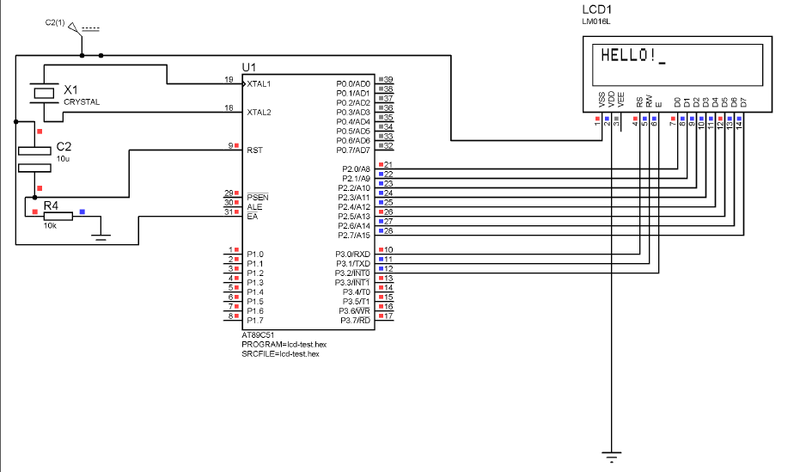 Command/Instruction Register – stores the command instructions given to the LCD. 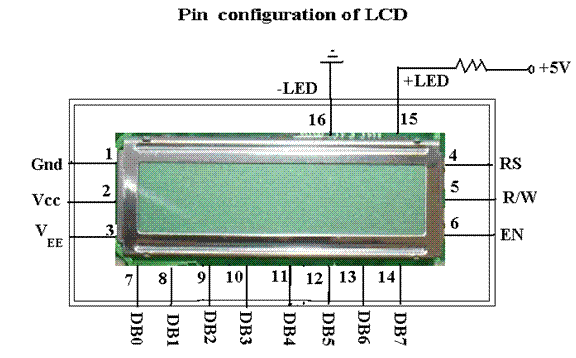 A command is an instruction given to LCD to do a predefined task like initializing, clearing the screen, setting the cursor position, controlling display etc. Data Register – stores the data to be displayed on the LCD. The data is the ASCII value of the character to be displayed on the LCD.